Samsung is out to release the Galaxy S10 processor. Samsung has confirmed this news via its official Exynos social media accounts that it is going to unfold its next flagship chip on November 14. 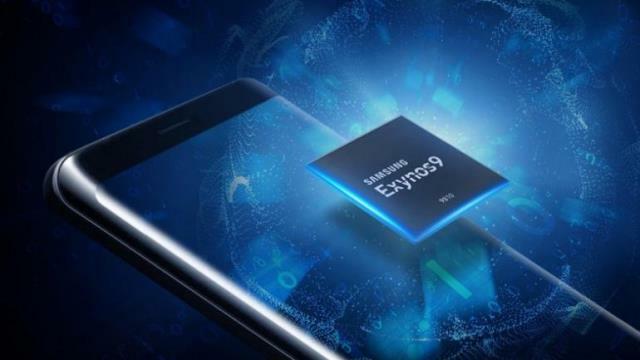 Its predecessor has been the Exynos 9810 which currently powers the Galaxy S9 and the Galaxy Note 9. It’s not clear till date if Samsung will be calling this chip. If the past history is considered, it may be called the Exynos 9820. 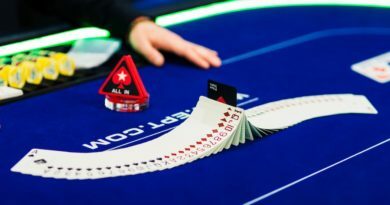 This is the nickname we have seen in rumors and reports about this chip as well. The Galaxy S10 will have an advanced first Exynos chip which is produced on its updated 7nm LPP process based on the EUV lithography technology. This process technology will be capable of delivering up to 50 percent lower power consumption and a 20 percent improvement in the performance, as per the Samsung. Samsung might have Exynos chip with “intelligence from within” features as its next processor. It has hinted at a neural processing unit for the chip. Earlier reports have said that the Galaxy S10 processor will have a dedicated neural processing unit also. You can expect to see the next Exynos processor having a dual-core artificial intelligence chip. It will help the Galaxy S10 to perform more complex AI and machine learning assignments. This new Exynos processor will also be able to support a 5G modem. For this, Samsung has been working on the Exynos 5100 modem which will introduce 5G capabilities to its devices. It also rumored that it might launch a separate model of the Galaxy S10 which will be 5G-enabled in near future. Although Samsung hasn’t disclosed any further information about this Exynos processor right now, we do not have to wait long enough, as the official release of this processor is set for November 14, 2018. ← Is Samsung Pay better than Apple Pay or Google Pay? 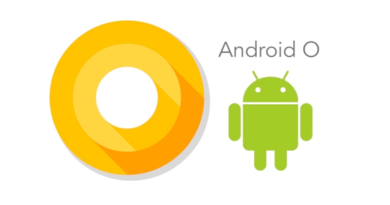 October 15, 2017 Kamal Kaur Comments Off on What are the features in the latest Android O- the new version of Android? 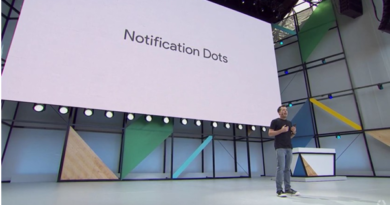 November 15, 2017 Kamal Kaur Comments Off on How to enable Android O like Notification Dots on your Android phone?